Annual list showcases the 50 Most Promising IOT Solution Providers 2015. Danlaw makes it to CIOReview’s top IoT Solution Providers list for its excellence in providing eminent solutions in the IoT space of connected cars. “Danlaw is honored to be recognized by CIOReview’s panel of experts and thought leaders,” said Tom Rzeznik, CEO, Danlaw. 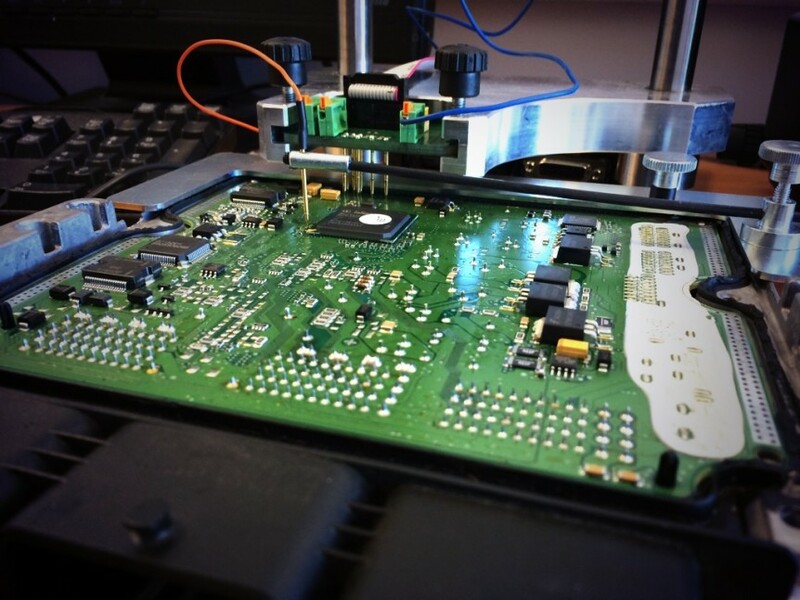 With over 32 years of automotive networked electronics experience, Danlaw has established itself as a trusted partner to automotive OEMs and Tier-1 suppliers, providing embedded software design, development, and validation services and solutions. Having global engineering centers in the U.S., India and China, provides Danlaw with the ability deliver solutions and services across the globe.